Avoid these bad driving habits if you want to do your part to keep Texas roads safe. As a responsible driver, the last thing you want to do is put yourself, your passengers, and other motorists at risk. However, many drivers are guilty of dangerous driving habits without even realizing it. These relatively common behaviors make the roadways unsafe for everyone. Here are some of the bad driving habits you should avoid if you wish to preserve the safety of Texas roadways. Tailgating is one of the most dangerous driving habits out there. Tailgating puts pressure on the driver that you are following, making them more likely to speed or cause unsafe driving decisions. Additionally, when you tailgate, you are not giving yourself enough time to react to a change in the flow of traffic or a sudden traffic hazard. For instance, if the driver that you are following were to brake to avoid hitting an animal on the roadway, you may not have enough time to stop before rear-ending them. 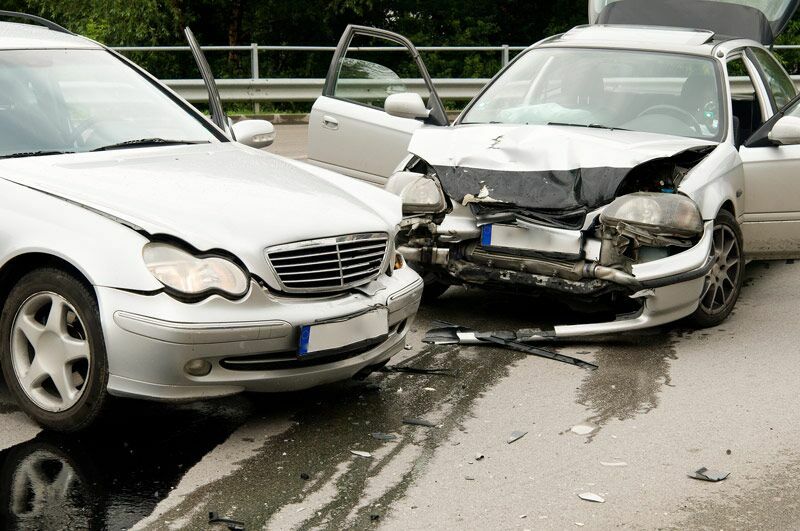 In this case, you would be responsible for the injuries and damages resulting from the accident. This could have easily been avoided by simply putting more space between your vehicle and the car in front of you. Unfortunately, many drivers fail to use their headlights appropriately. For instance, many do not switch on their headlights even when their visibility is compromised by darkness, overcast skies, or wet weather conditions. Additionally, there are other drivers who activate their car’s high beams in inappropriate situations. When you fail to use your headlights, you are not only reducing your visibility, but you are making it difficult for other drivers to see you. On the flip side, when you use your high beams in populated areas, you can blind oncoming traffic and the drivers who are in front of you. Both of these problems compromise your safety and the safety of other motorists. So, make sure you are using your car’s headlights appropriately for the given situation. Finally, many drivers fail to use their blinkers to indicate that they are turning or changing lanes. This is dangerous because other drivers use your signals to anticipate your actions and adjust their behaviors accordingly. If you do not signal before making a lane change, this can catch another driver off-guard. As a result, they may not have a chance to react defensively before you collide into them. This accident and its subsequent injuries and damages could have been easily avoided with a single flick of your turn indicator. These are some of the bad driving habits that make Texas roads unsafe. Want to protect yourself from all the dangers of the open road? Make sure you have the proper auto insurance protection in place. For assistance with all your car coverage needs, contact the experts at Gant Insurance Agency in McKinney, Texas today.